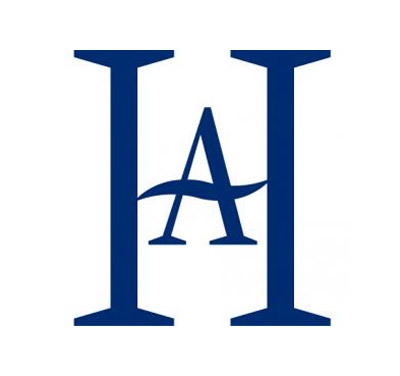 The Hampstead & NW London Branch of the Historical Association holds its lectures at Fellowship House, generally at 8 pm on the third Thursday of the month between September to April (excl. December).Suburb residents and those living further afield are all most welcome. The cost of attendance is £3 at the door. Alternatively, you could become a Branch Member for £5 which entitles you to attend the remaining two meetings of the 2018-19 season, including that on 21 March, the guided tour of Clerkenwell in May, and the AGM. Arrangements for doing this will be made at the meeting. Full members of the Historical Association are admitted free on presentation of their HA Membership Card. Coffee, tea and biscuits will be provided after the meeting and are included in the entrance fee. We also offer wine and soft drinks in return for a suggested contribution of £2 per glass and £1 per glass respectively. We hope this will encourage you to stay on after the talk to meet the speaker and your fellow attendees. Dr Alastair Duke, though now retired, has long been recognized as one of the leading scholars of the early modern Netherlands, known internationally for his important works on the impact of religious change on political events. He has written extensively on his subject, including “Reformation and Revolt in the Low Countries” (2003) and, most recently “Dissident Identities in the Early Modern Low Countries” (2016). Dr Alastair Duke, though now retired, has long been recognized as one of the leading scholars of the early modern Netherlands, known internationally for his important works on the impact of religious change on political events. He has written extensively on his subject, including “Reformation and Revolt in the Low Countries” (2003) and, most recently “Dissident Identities in the Early Modern Low Countries” (2016). Dr Alastair Duke, though now retired, has long been recognized as one of the leading scholars of the early modern Netherlands, known internationally for his important works on the impact of religious change on political events. He has written extensively on his subject, including “Reformation and Revolt in the Low Countries” (2003) and, most recently “Dissident Identities in the Early Modern Low Countries” (2016).